ISLAMABAD: Prime Minister Imran Khan on Wednesday said that the government is ready to form a judicial commission to probe the Sahiwal shootout in which three of a family, including minor, and one suspected terrorist was killed in a Counter Terrorism Department (CTD) operation. “If opposition demands to form a judicial commission to investigate the Sahiwal incident, the government is ready for it,” the premier said while speaking during the Pakistan Tehreek-e-Insaf (PTI) parliamentary meeting. “The opposition can also suggest the names for the members of judicial commission, the incident was a human tragedy and we will set an example out of this,” he added. Last Saturday, four people – including two women – were killed in an alleged encounter involving Punjab’s counter-terror police on a highway near Sahiwal. 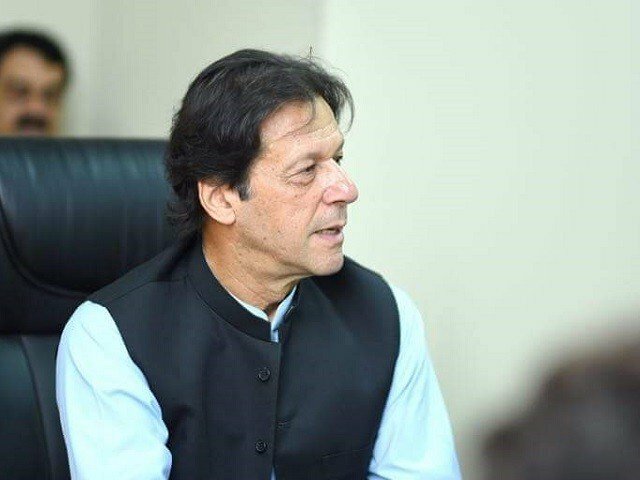 PM Imran said that he kept getting updates about the incident while he was on his official trip to Qatar, adding that, he had advised the Punjab government to formulate policies to reform the police department at the earliest. “Those who are responsible for the incident will be brought to justice,” he said. Earlier in the day, the Punjab government presented the JIT report of the Sahiwal tragedy to the prime minister. The report, which includes the earlier prepared joint investigation team (JIT) report, held the CTD officers responsible for the death of the family. The CTD chief and three officers had been asked to report to the federal government while two others were suspended.